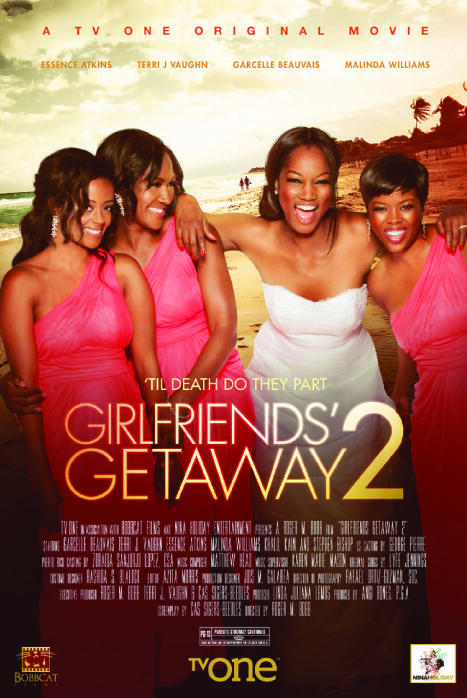 Directed and produced by Roger M. Bobb, the sequel is about four girlfriends who travel to Puerto Rico for a destination wedding, only to face chaos when a simple affair turns into extravagant, expensive nuptials. Matthew was called on to compose the score for the film. With the film set in Puerto Rico, the score called for a Latin undertone.